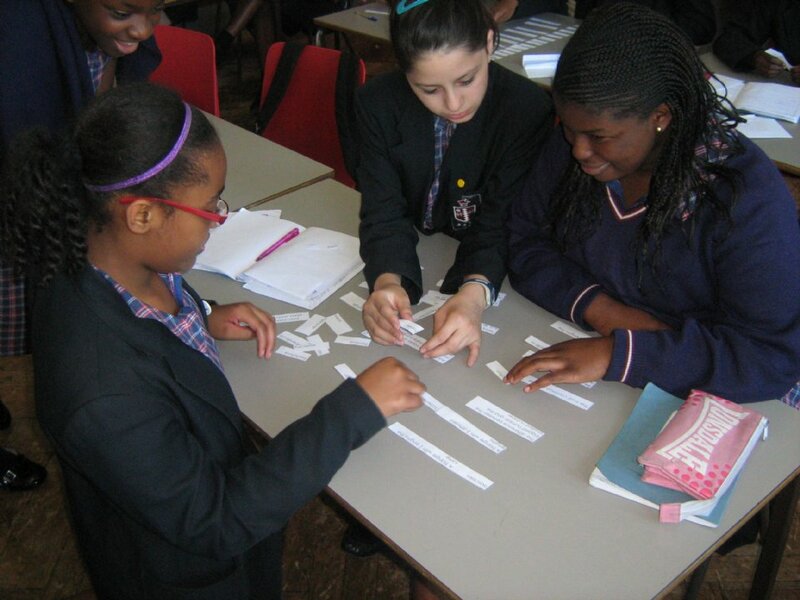 Pupils are given the tiles and need to match up a question to an answer. These are a range of projects that include maths from a range of different topics. It encourages independent thinking and problem solving skills. Examples of projects include: Designing packaging for a new product, Protecting a city from a virus outbreak and Creating a program to help a baby kangaroo grow. A lot of maths lessons will end with a game that tests the understanding of the lesson. This might be bingo, a mini quiz or a competition using the interactive white board.